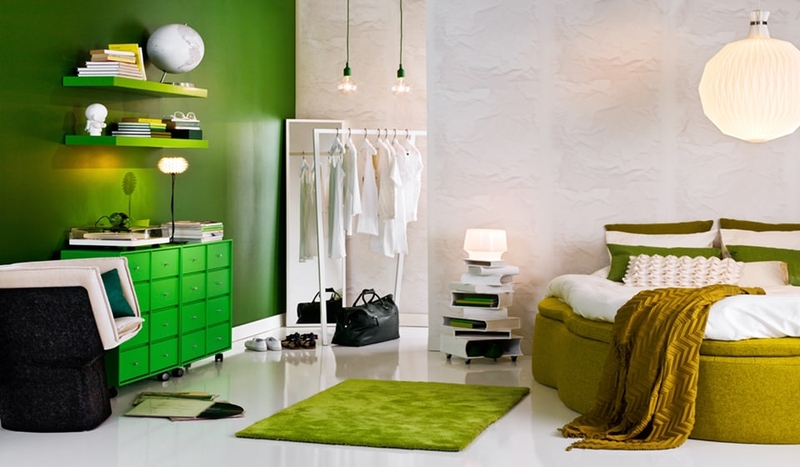 Green is a popular choice for colour-themed rooms. 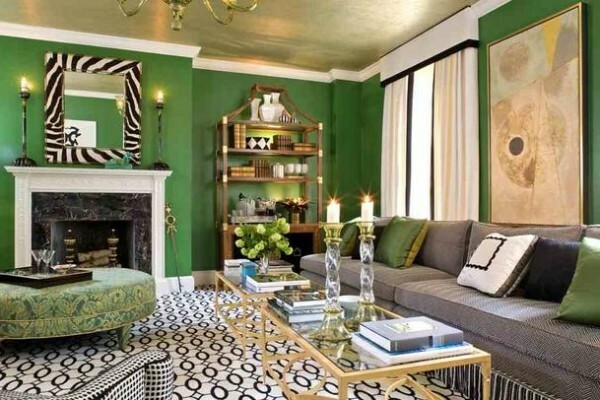 Green could the dominant colour with other furnishings and decor complementing it, or it could be one of two colours that stand out in a room. 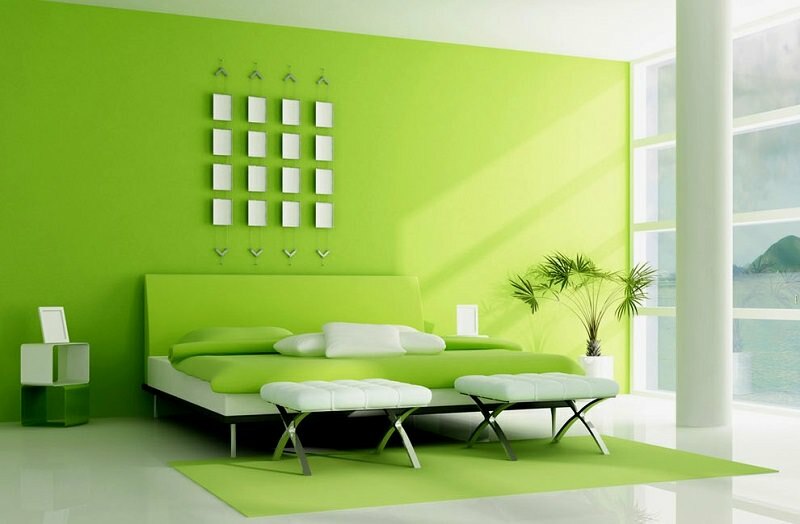 Many rooms feature green walls with a white ceiling and windows. White provides a sombre contrast to any colour and prevents the room from looking over-decorated. Polished wood furniture can be a subtle accent in rooms with this ambience. There are many shades of green and picking the right one is not only crucial for the room’s elegance, an incorrect choice can make it difficult to find complementary colours. 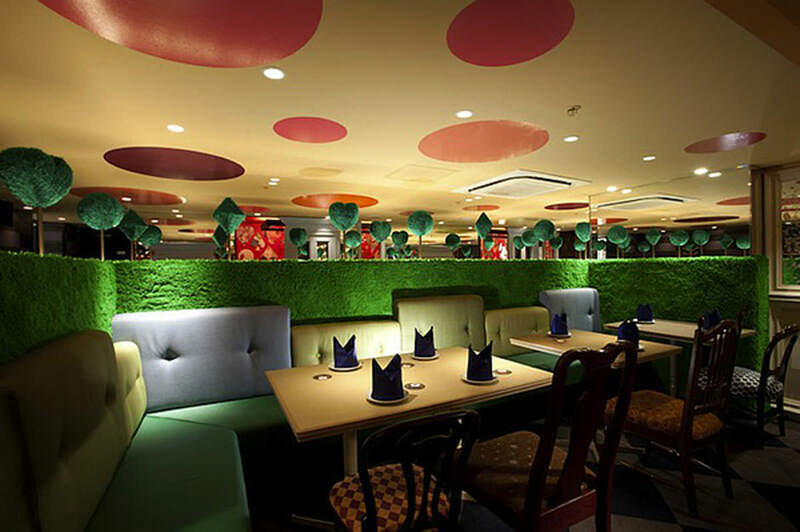 Most walls are coloured with lighter shades of green. 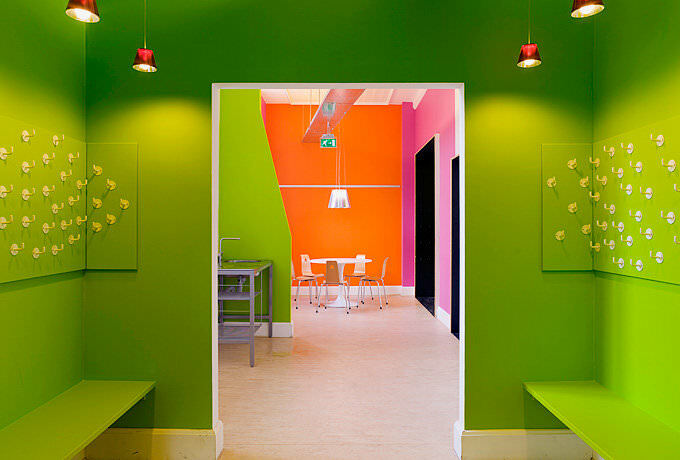 Some rooms have walls with green at the top and a matching colour nearer the base. 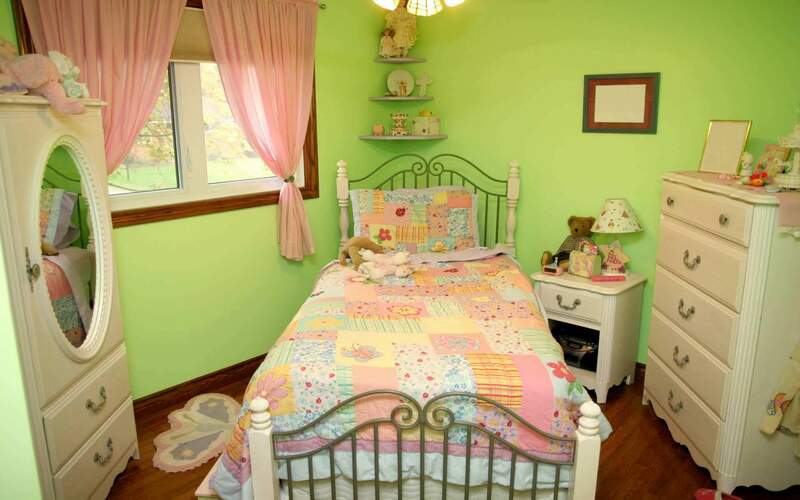 The green can be offset by floral prints with a dash of pink and yellow on the upholstery, window curtains or bed sheets. A light shade of green also provides a good backdrop for wooden frames. 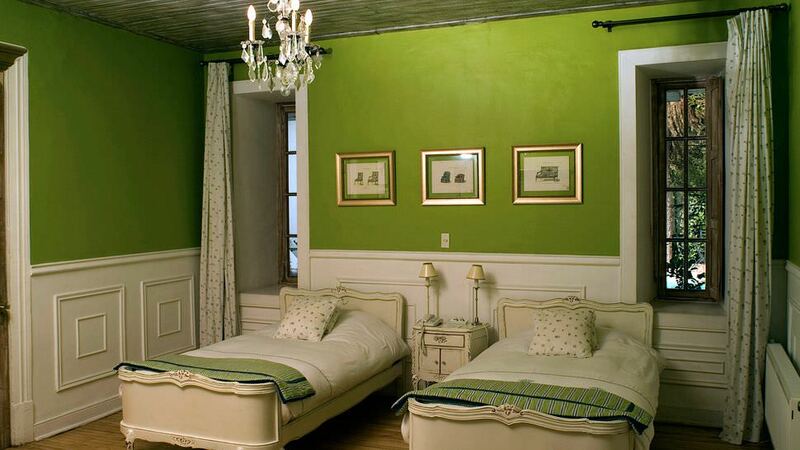 However, you can also have a green room with a green couch in the centre providing the main attraction of the room. 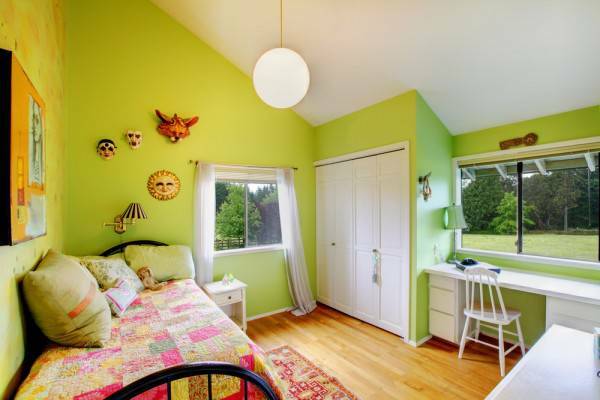 The walls could be shades of yellow or light beige. You can use paint or wallpaper. Wood furniture would be a hit in this kind of a room, especially if placed against the walls. Matching lamps and some flower vases would not look out of place in this room. If green is your favourite colour, perhaps the best place for it would be the kitchen. A kitchen top with metal and wood cabinetry painted green would add another dimension of aesthetic apart from the culinary. Use white for other features of the kitchen as it goes well with green as well as metal. Try using gold-themed cutlery in this milieu; apart from being elegant in itself it becomes an inadvertent complement to the kitchen decor.